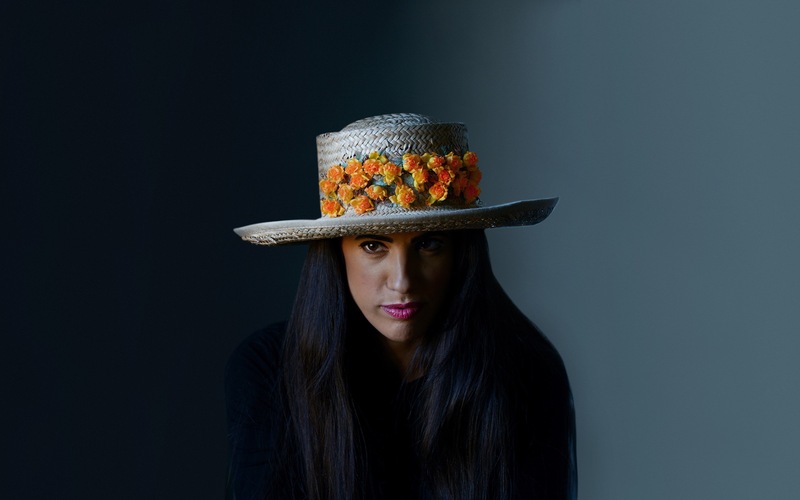 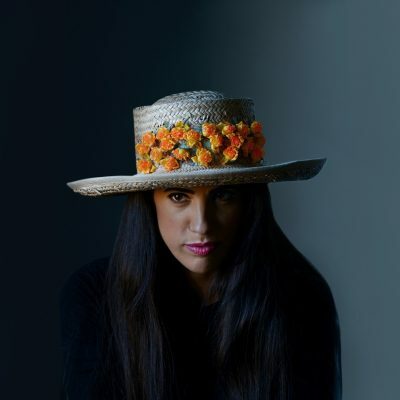 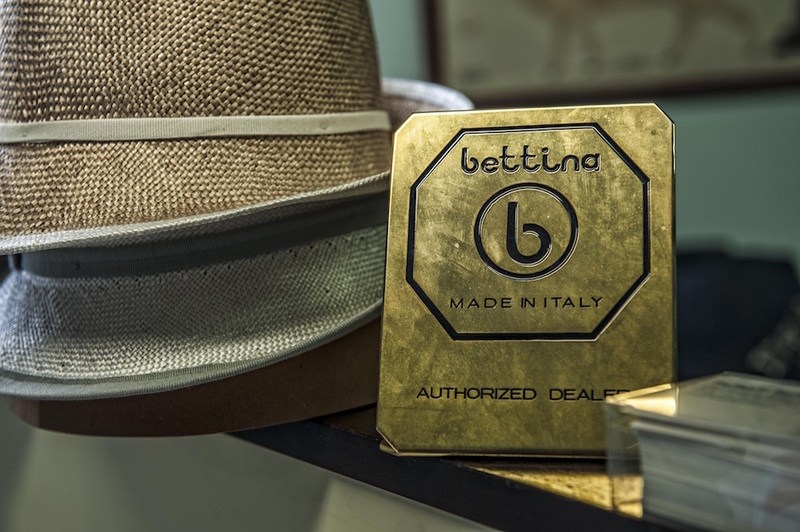 Raffaello Bettini has been since 1938 an Italian excellence in the craftsmanship of the hat. 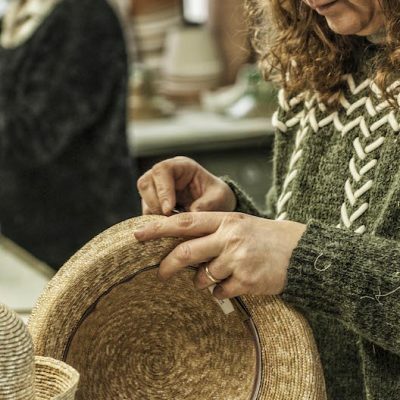 Our history tastes like a fascinating family saga that winds through more than a century, reaching the shores of opposite continents and represents a unique plot of tradition and innovation. 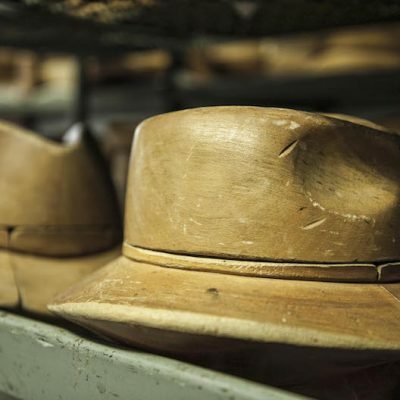 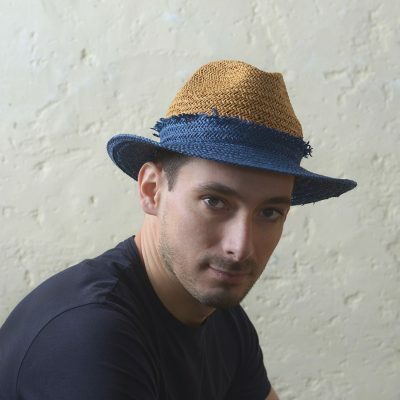 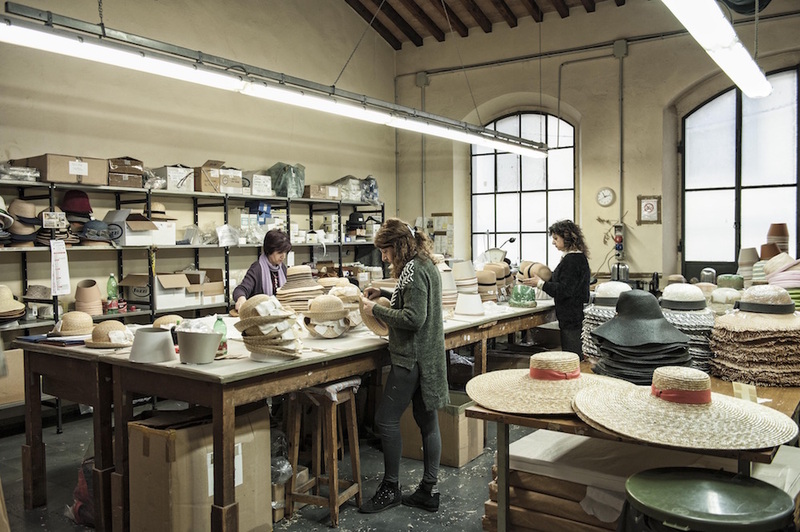 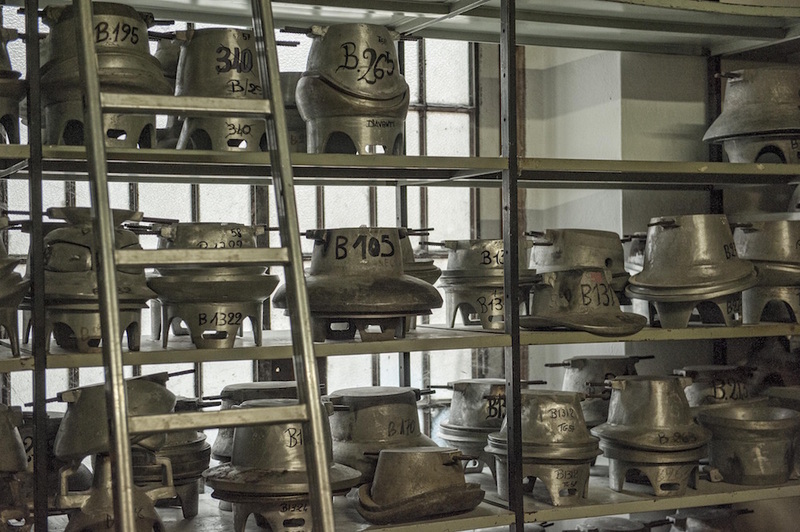 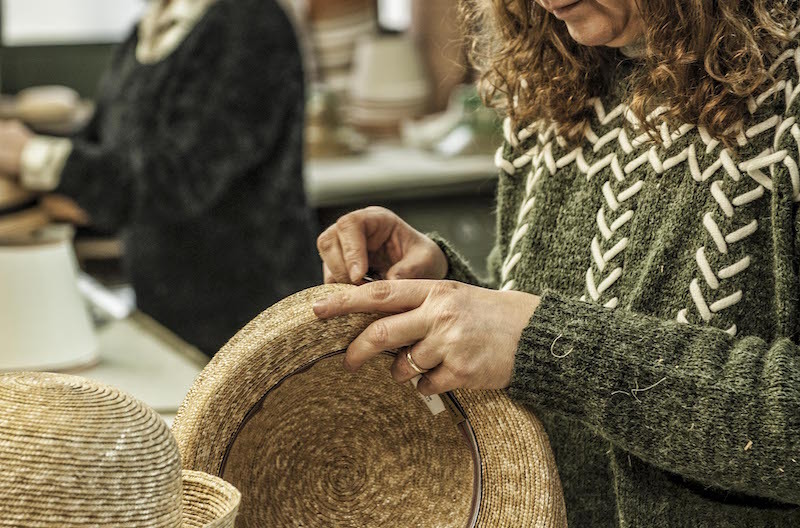 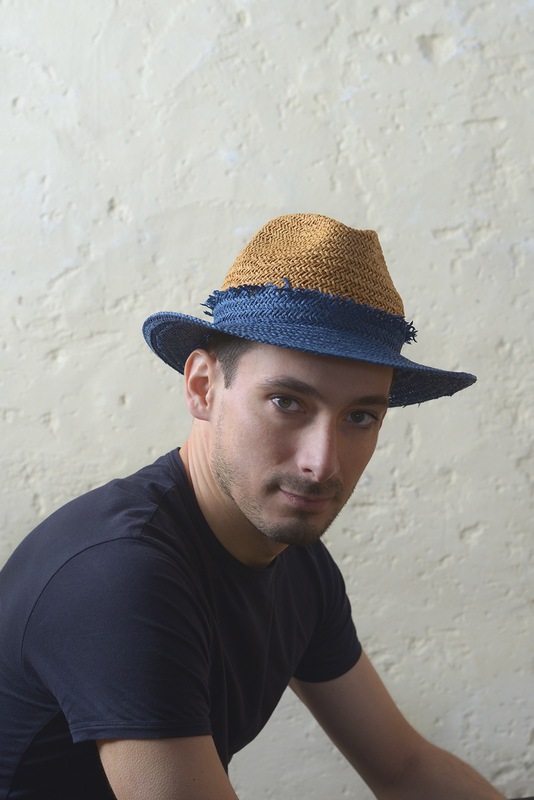 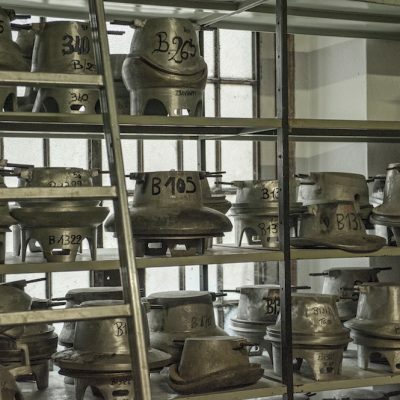 Giovanni Papini, now head of the company, is the guardian of the industrial heritage dating back to the Oreste Cinelli hat factory, founded in 1886 in Signa and which soon became one of the largest Tuscan and Italian straw hat manufacturers. 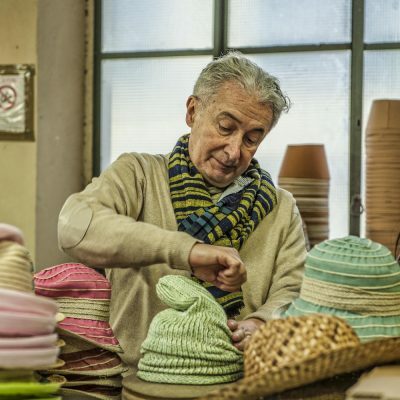 The town was one of the most important industrial centers in Tuscany, thanks mostly to the entrepreneurship of Raffaello Bettini – Giovanni’s grandfather and a nephew of Oreste – a pioneer who opened a branch office of the Cinelli’s firm in Puerto Rico as far back as 1932, and who created the business which bears his name in 1938, following the closure of his uncle’s company. 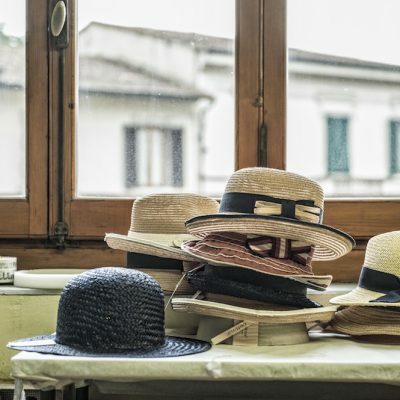 Raffaello was later joined by his daughter Giovanna, who will meet in the factory the man who will shortly after become her husband, Primo Papini, Raffaello’s partner since the dawn of the activity. 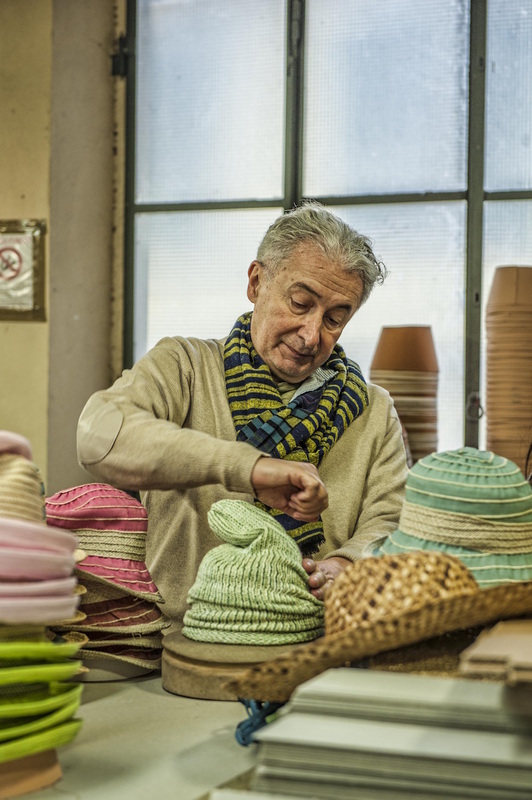 The other protagonist of this family alliance is Alessandra Fantacci, Giovanni’s wife since 1977 and the stylistic heart of the company. 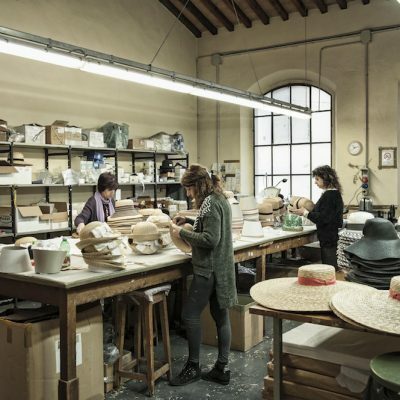 She is the granddaughter of Carlo Fantacci, who was manager and partner of another famous historical hat factory based in Signa: Felice Marinesi & Co, founded in 1875. 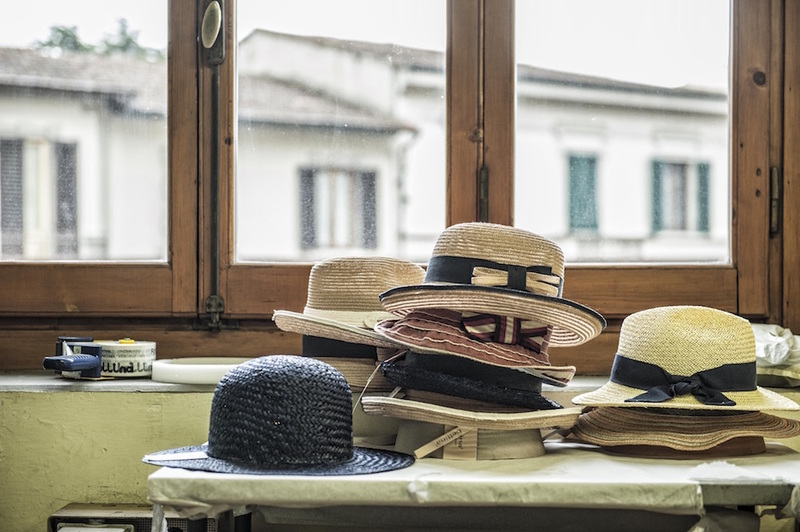 This happy and lasting partnership, recently strengthened by the entry into the business of the fourth generation represented by Giovanni and Alessandra’s son, Pietro, has in recent years been the driving force behind the company to date. 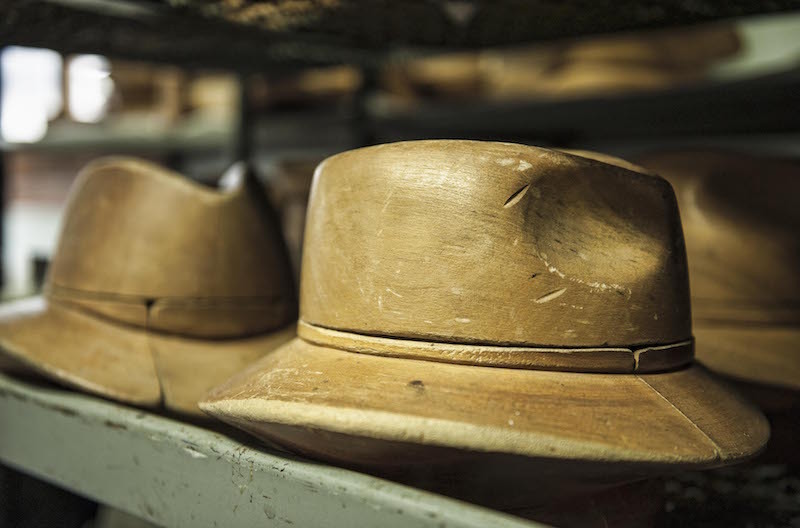 From this history, it thus seems written in the family’s DNA the fate of carrying over the artisanal tradition of straw hats manufacturing. 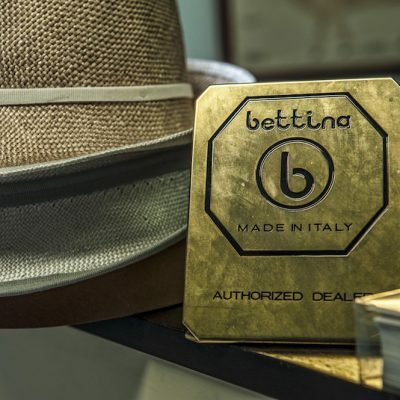 After so many years, the company is now a genuinely successful business, in which the intense work of exporting the products to the main foreign markets of Europe, Asia and the USA, goes hand in hand with the introduction of a winter line of hand-made berrets and scarves, the launch of a line of hats and ladies accessories under the “bettina®” label, and the latest additon, a collection of men’s hats under the “Raffaello Bettini” label.